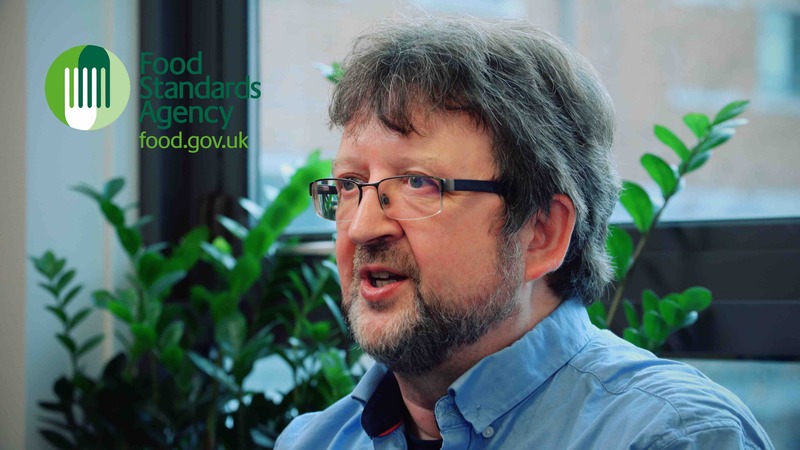 Last week I took a trip out of London and up to York to film some videos for the Food Standards Agency. Being a good few hours commute away from London we didn’t have much time to film the interviews and capture the b-role video material. We had to take a very quick approach to capturing the cut aways so I ended up using a 24-105 F4 Canon lens which allowed us to capture wide and tight shots very fast. Within a few hours we managed to conduct a handful of interviews and successfully capture the cut aways. We were then back on the road and heading down to London after a hard days work.